I always love a holiday bargain but travelling in school holidays always proves to be so expensive. Its a pet peeve of mine when people who do not have children try to argue that the ridiculous prices for school holidays are justifiable. So I have put together some ideas for sample holidays for 2 adults and 2 children for October half term. 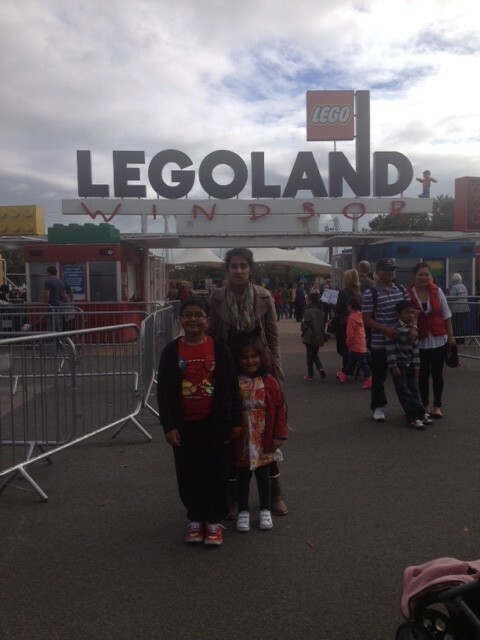 I loved Legoland Windsor, our last visit was however, over August and it was way too busy and the queue times were crazy. But I have been over other times of the year and it’s not been as busy. 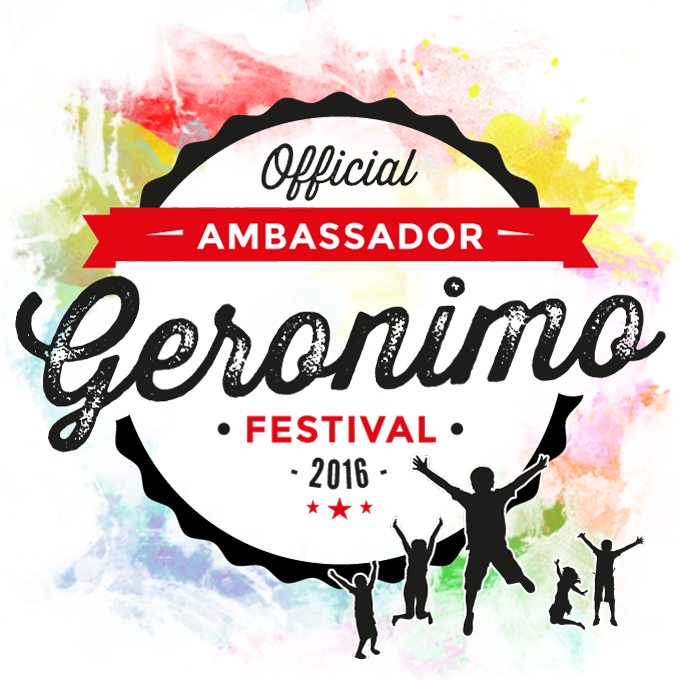 The kids, especially younger ones 5-8 years old will love it and there is plenty for them to do and enjoy. There are a number of special activities on for Halloween over that week. See here for further details of these. At the moment, booking directly with Legoland gives you 1 day extra pass free with every stay booked directly through Legoland Holidays. Unless you are from the area, I would recommend that you drive closer by to the park and stay over the night before and then go to theme park first thing in the moment. It means that you can make the most use of your tickets and time there. I found a cheap travelodge for the night before. The below deal is based on staying 26-28th October, 2 days hotel and 2 days tickets for a family of 4. 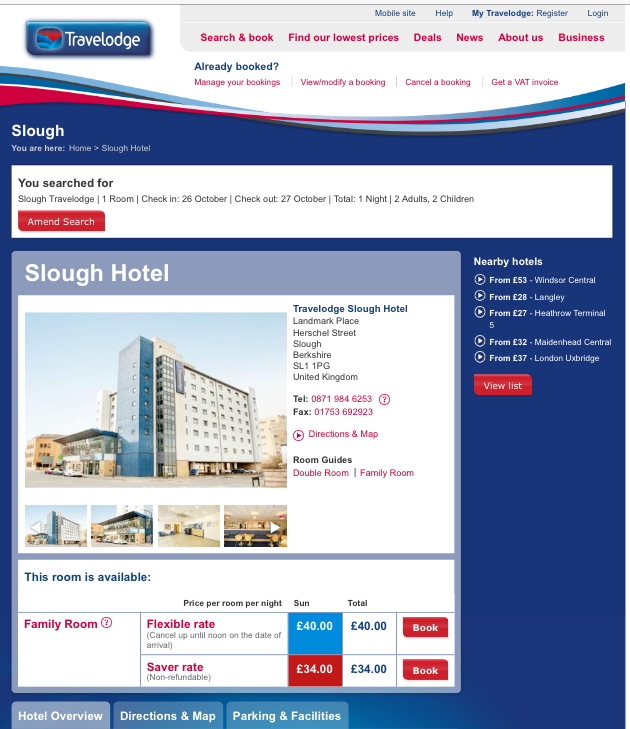 Staying at Travelodge on 26th in a family room in Slough here will cost you £34. Book it here. Travelodge offer free breakfast for 2 children when 1 adult pays. The hotel is only a few miles from the park so would be perfect for a quick journey there in the morning. The deal directly with Legoland for 2 day tickets and 1 night stay (including breakfast) can be as low as £174. There are some great hotels on offer. The Heathrow Premier Inn looks fab for £175! Stay & Play Leicestershire offer some fantastic deals for families. You can get a 1 night hotel stay (in a lovely hotel and also includes breakfast) and admittance into 3/5 selected attractions for £109 or 2 nights accommodation for £179. 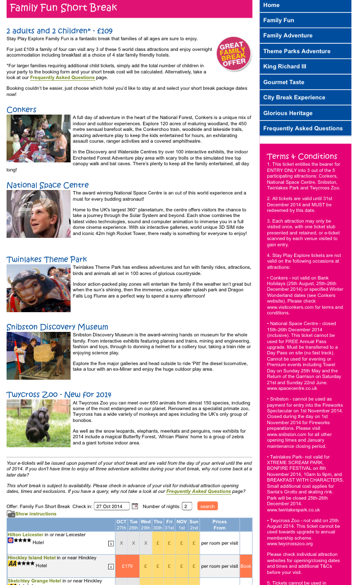 This is a fantastic deal as the attractions selected include the National Space Museum, Twinlakes, Conkers and Twyercross zoo (which themselves would cost more than £109 for a family of 4). All the attractions look great and Conkers is a fantastic day our for families. There are lots of different offers from this site and you can choose different activities to suit your families hobbies and interests, these include Adventure or Theme Parks. I like this offer as it is the same price all year around and it lets you have a jam packed few days on a budget. The theme park is great for Drayton Manor and either Twinlakes or Wheelgate. This is a little more expensive at £159 but its much cheaper then other stay and visit offers for Drayton Manor on its own. We are due to stay at Hinkley Island Hotel and visit Twinlakes and will let you know how they are. I love Edinburgh. Its one of my favourite places in the UK and is great for exploring and there is loads to see and do. I have found these great train tickets from Preston to Edinburgh direct on Virgin. Travelling on Tuesday 28th October and returning on Friday 31st, you can get return tickets for family of 4 as cheap as £44.20 (with a family railcard – definitely worth the investment). Doc loves travelling by train and gives him a breather from the hours of driving that he does! 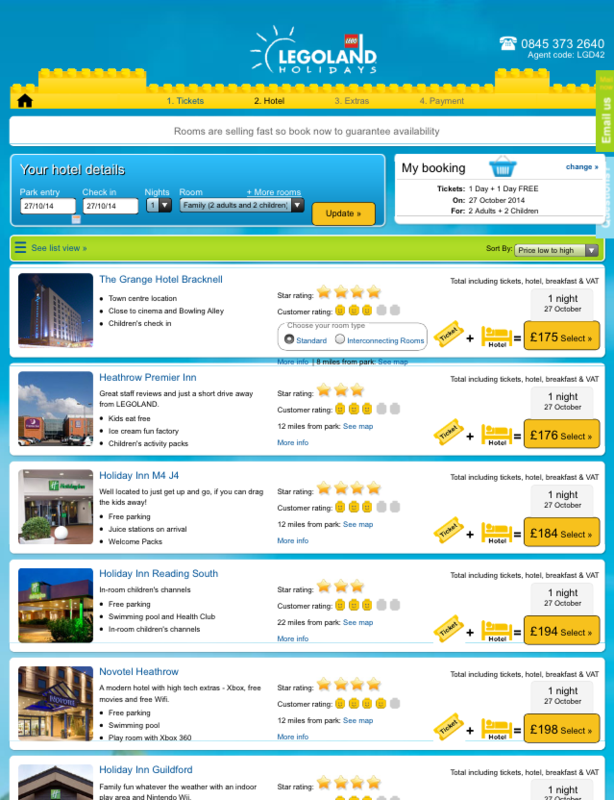 I have just priced up some hotels as the travelodges are as cheap at £138 for the 3 nights (I have stayed in a few of these over the years and they were all great). However, there is loads of great hotels in Edinburgh and anything in the city centre mens that you can easily walk to the main attractions. There are lots of free things to do in the city inluding walking up Arthur’s Seat. Calton Hill, Botantical Gardens and the fantatsic National Museum. Such a beautiful city, you’ll have an amazing time! 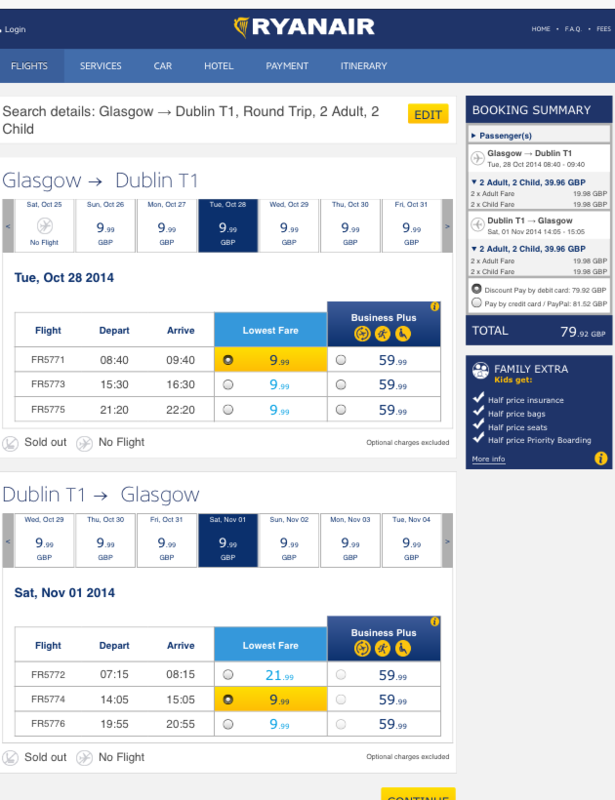 I found really cheap flights from Glasgow to Dublin for half term week. Flying on any day of the week for 4 nights will be as cheap as £77 for you all return. Flights are with Ryanair and the flight times are really good, meaning that you have lots of days to explore. 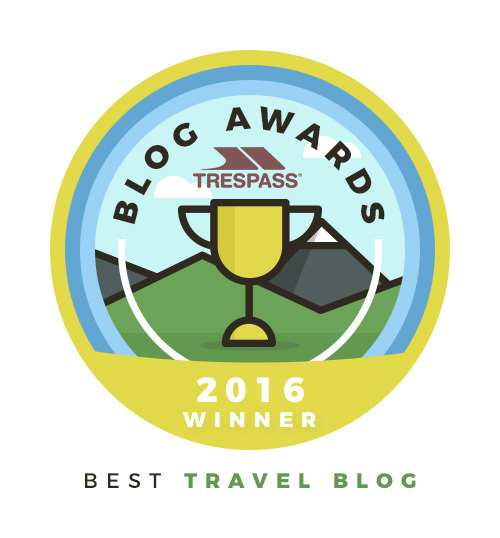 This does not include checked in luggage but for a city break, hand luggage should be sufficient. Glasgow airports are easily accessible from most places in the north and having flown from there (travelling from Lancashire) it was only a little longer then the journey to our other nearby airports. Dublin and the Emerald Isle sound great and its on my list for a visit. Here’s a link to the fantastic Travel with Bender site for things to do in Dublin with kids in case your looking for ideas. The hotels are quite expensive (I like nice hotels) but the hotel, The Croke Park Hotel which is voted 5th on Tripadvisor is available for £274 for 4 nights. There are lots more options for accommodation so you can find another to suit your needs. 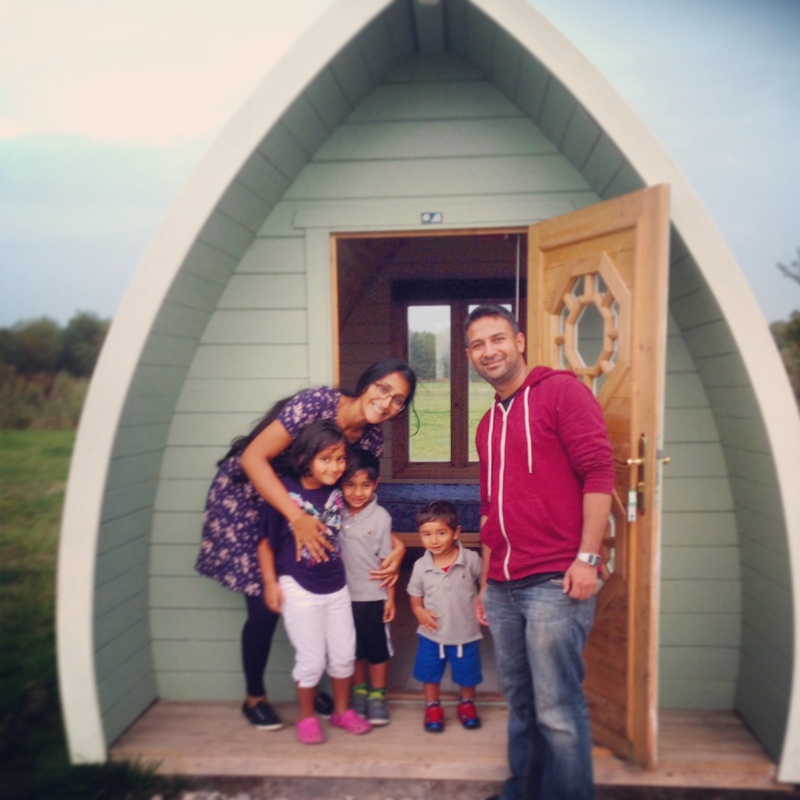 Stanley Villa Farm have 3 nights stay for 2 adults and 2 children for less than £150 for a stay in their gorgeous wooden pods. This price is based on arriving on Tuesday 28th October. Read our review here. If you want to get the kids outdoors over the holidays but with a little more comfort and no headache of putting up the tent, then this is perfect for you. 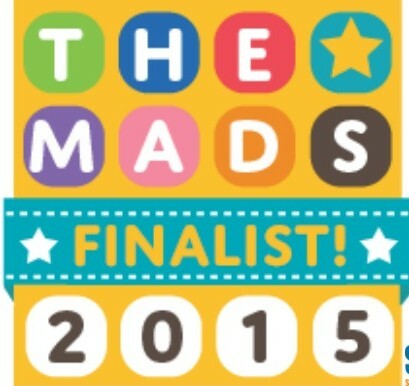 The pods have great reviews on Tripadvisor too, highly recommended! 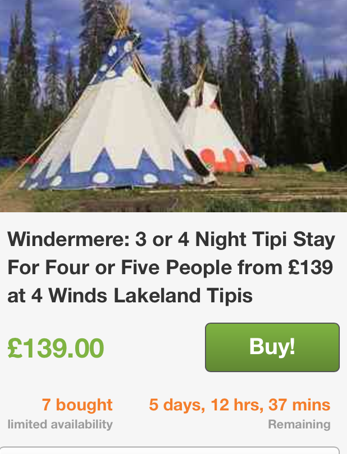 Groupon have this great offer on for a weeks stay in these beautiful tipis for £169. It sounds awesome, and the tipis look great. 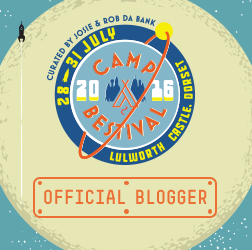 The location is on the national trust Low Cray campsite a few minutes from Wray Castle. 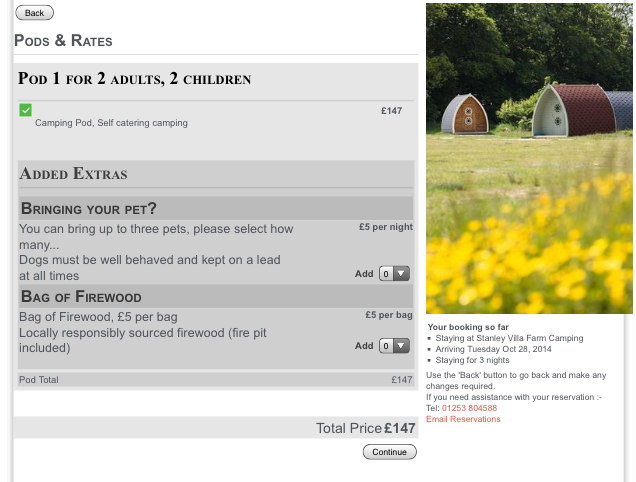 It looks like glamping at its best and with such a price, it’s an offer not to be missed! The Lakes are beautiful any time of the year and in that area there is loads to do. Aside from the lakes there are also beautiful forests, Grizedale and Fell Foot, beautiful NT sites and loads of outdoor activities. Would be a fantastic half term break. There are a few options to purchase and I would recommend that you call the booking line before you purchase to ensure that you have availability for the days you want. If you have any questions or need any help, let us know!